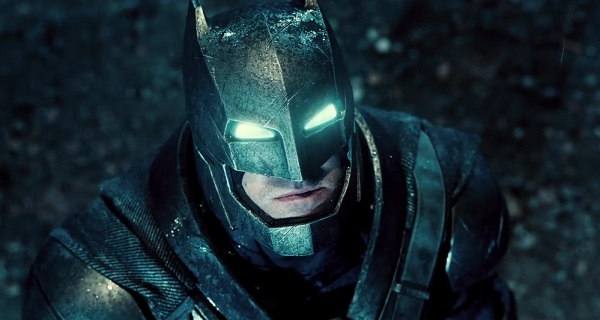 Love it or hate it, it appears that Ben Affleck is set to dive headfirst into world of Batman. It’s being reported that Affleck will not only star as the Dark Knight in the next standalone movie whenever it gets made, but that he’ll also be directing it and co-writing it along with the help of DC Comics Chief Creative Officer Geoff Johns. Back on June 19th there was a rumor that a new Batman standalone movie could be on the way in 2019, despite not yet being mentioned on Warner Brothers possible DC movies released schedule for the next few years. Affleck is next set to direct the Prohibition drama Live by Night, an adaptation of the Denis Lahane crime novel of the same name. That movie is scheduled to begin filming later this year in November. After that he is expected to get to work on the Batman standalone movie, which doesn’t have an official title at the moment but has been rumored to be titled The Batman. Affleck will make his debut as Batman in Zack Snyder’s Batman v Superman: Dawn of Justice next year, followed by Justice League in 2017. There’s also a possibility that he might appear as the character in Suicide Squad in 2016 as well.